Borobudur International Golf & Country Club, located in the center of Magelang City offers decent golf with incredibly beautiful surroundings. A range of active volcanoes and mountains are viewable from most parts of the course. 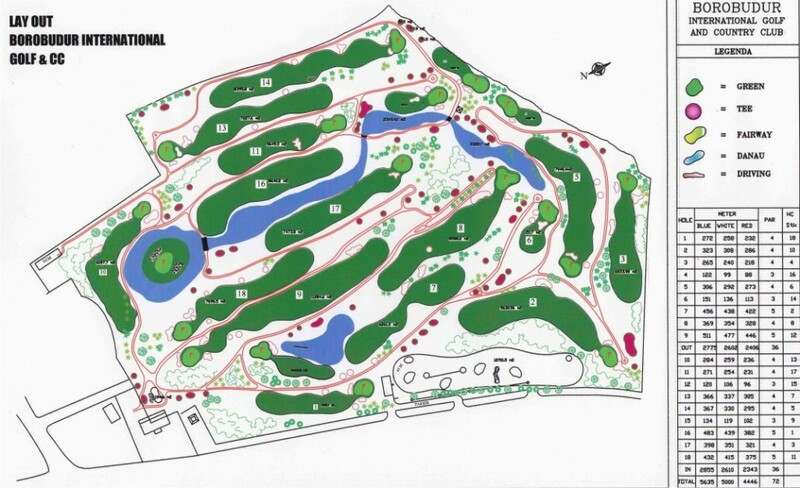 The par-72 track plays around a large lake and offers a good test even for professional golfers. 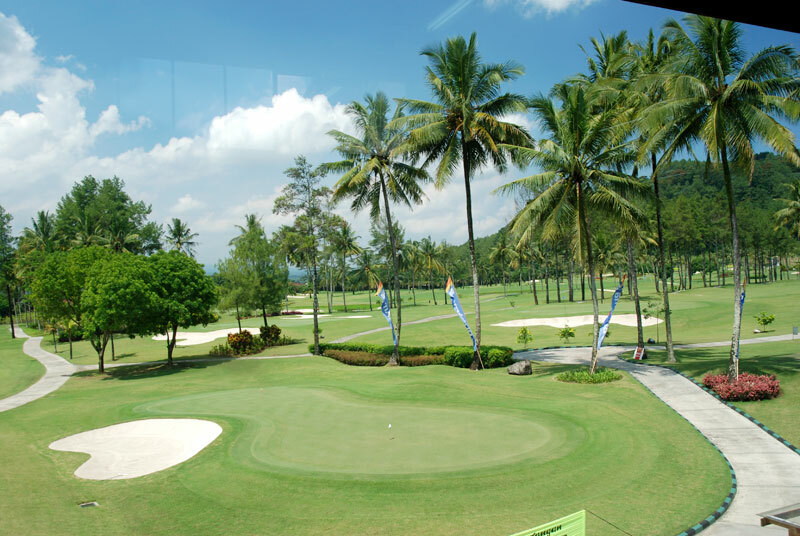 The Borobudur golf course has a large clubhouse with ample facilities. The clubhouse restaurant offers a variety of different local Javanese and international dishes at low prices. The pro shop stock is limited as the golf course does not get much tourist play. Borobudur International Golf & Country Club is enjoyable both for beginners and professionals and it provides a driving range. Caddie service is adequate, though English could be better. 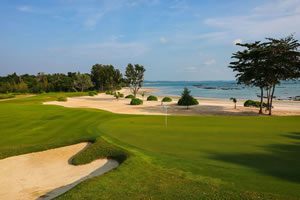 Borobudur is the best choice for golf in the area and anyone visiting the famous temple region of Java. 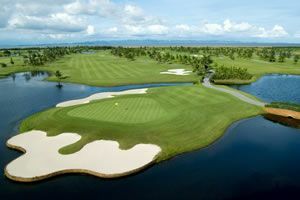 Have you played golf at the Borobudur International Golf & Country Club and took some nice photos that you would like to share with other golfers? Send them to us and we may upload them here. Thank you in advance!